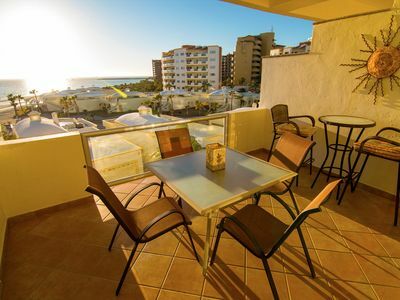 2BR Apartment Vacation Rental in Bahías de Huatulco, Oax. 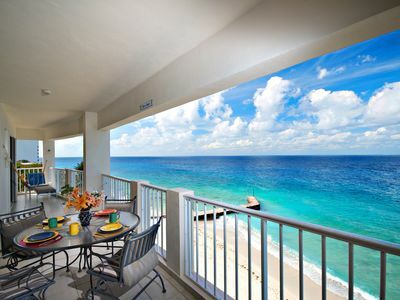 Our development consists of Master Suite condominiums for 5 people. We have beautiful gardens, gym, restaurant, yoga room, grill, steam baths and pool with semi-professional swim lane and jacuzzi. 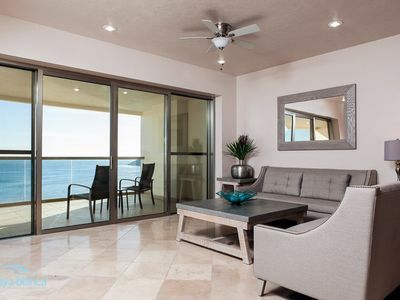 Come to Huatulco and rest as you deserve in Mansions Cruz del Mar. * Note: Wi-Fi is only found in common areas. 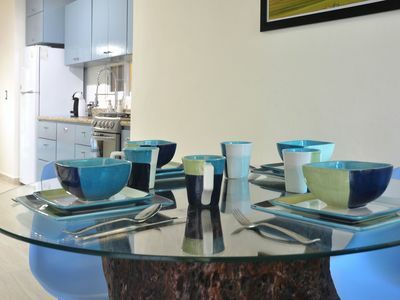 The cleaning of the rooms is done once a week (does not include washing of dishes). 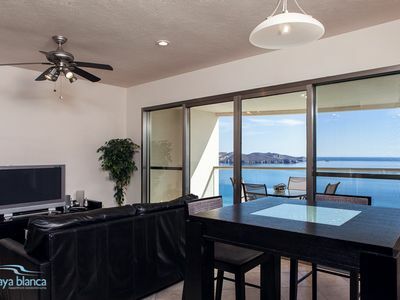 Come to Bahías de Huatulco and enjoy Mansions Cruz del Mar ..
Our development has condos Master Suite sleeps 5. 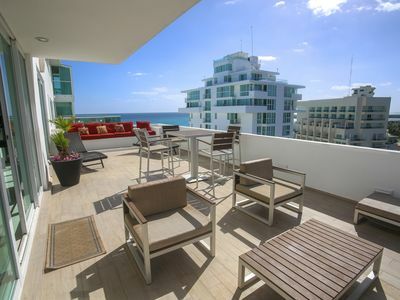 All condos have living room, dining room and fully equipped kitchen, also there is a laundry center in the case of Master Suite and all areas have conditioned air. 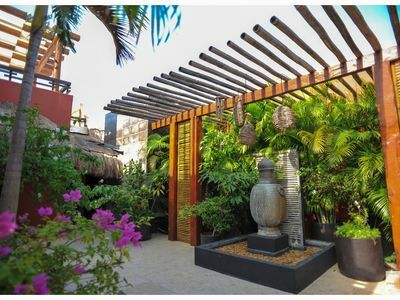 We have beautiful gardens, gym, restaurant, yoga's room, steam baths and pool with swim lane semiprofessional and jacuzzi. 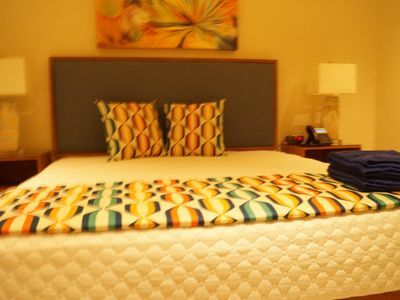 Come to Huatulco and have a rest as you deserve in Mansions Cruz del Mar. * Note: Wifi just in common areas. 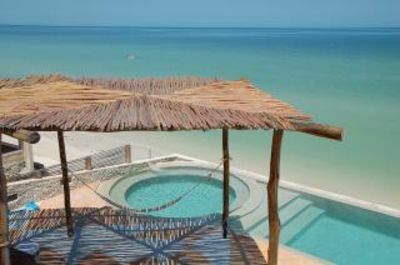 Romantic zone , ocean view affordable and comfortable Villa! 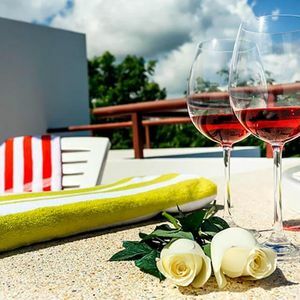 3 bedroom villa in Bahías de Huatulco, Oax. 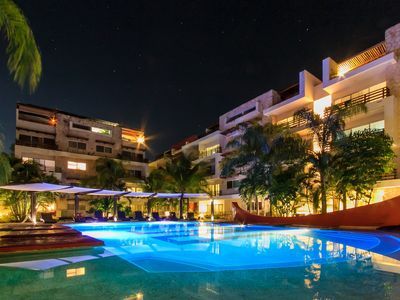 1 bedroom condo in Bahías de Huatulco, Oax. 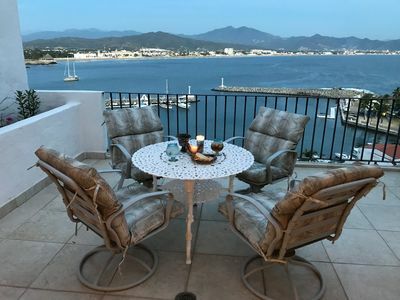 2 bedroom condo in Bahías de Huatulco, Oax. 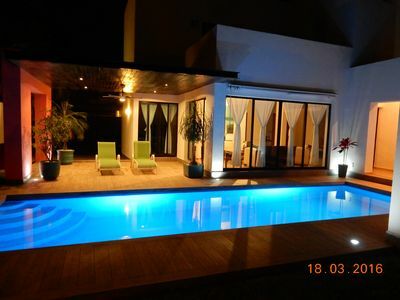 7 bedroom villa in Bahías de Huatulco, Oax. 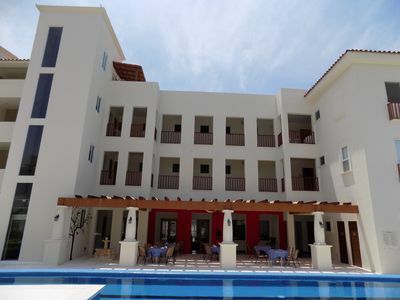 3 bedroom condo in Bahías de Huatulco, Oax. 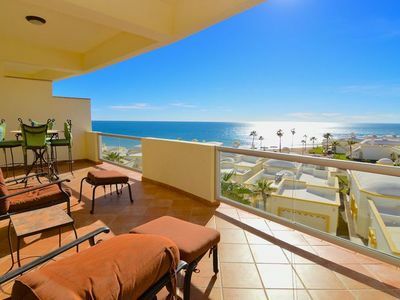 2 bedroom apartment in Bahías de Huatulco, Oax. 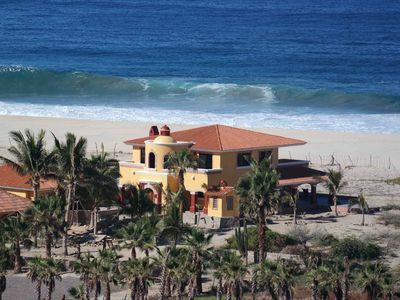 2 bedroom house in Bahías de Huatulco, Oax. 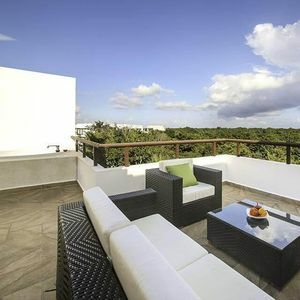 3 bedroom house in Bahías de Huatulco, Oax. 4 bedroom house in Bahías de Huatulco, Oax. 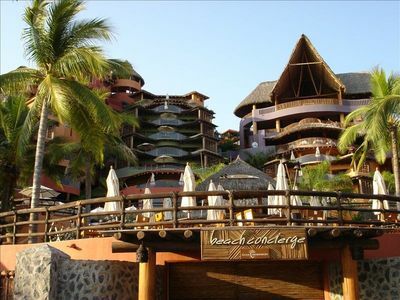 4 bedroom condo in Bahías de Huatulco, Oax. 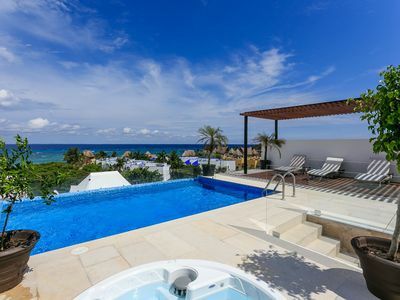 2 bedroom villa in Bahías de Huatulco, Oax. 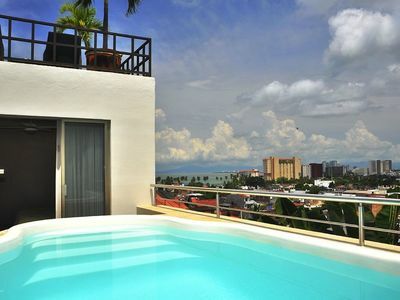 The Casita At Mision Trinidad Is 100 Meters From The Pacific Ocean Beach. 1 bedroom bungalow in Bahías de Huatulco, Oax.